The University of Essex is a British public research university which was established in 1963 and received its Royal Charter in 1965. The university exhibits an international character with 132 countries represented in its student body. The latest Research Assessment Exercise (RAE) in 2008 ranked Essex ninth in the UK for the quality of its research with more than 90% of research recognised internationally for its quality, with 22% of research rated as 'world leading'. The university is referenced by QS World University Rankings as a world leader in social science, with internationally recognised strengths in the humanities. The Campus was originally designed to be a university town with all facilities on one site. Within easy walking distance you will find teaching buildings, award-winning student accommodation, shops, banks, a gallery and a theatre, bars and cafés, and sports facilities. Wivenhoe Park, in which our Colchester Campus is set, has a fascinating history. Today, its striking landscape of more than 200 acres provides a tranquil place for all to enjoy. The parkland is home to a range of plants and wildlife including some extraordinary and historic trees. See below for a list of amenities near our campus. 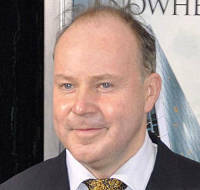 David Yates is an English filmmaker who has directed feature films, short films, and television productions, including the final four films in the Harry Potter film series. While at the University of Essex, Yates formed the Film and Video Production Society. He graduated with a BA Government in 1987. 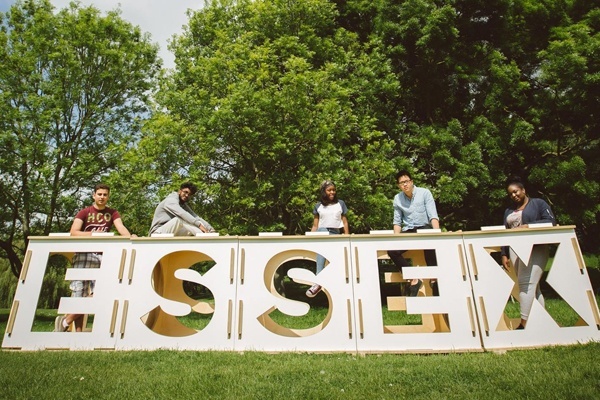 "A video to celebrate everything great that has happened at the University of Essex in the past year (2013-14) from research achievements, to students' triumphs and teaching awards."